Our Affordable Fares Get You Where You Need To Be! 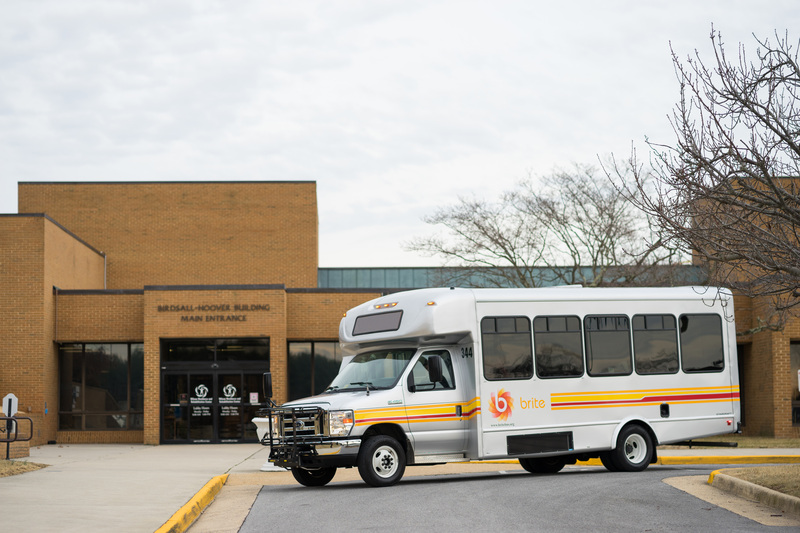 We offer safe transportation on clean buses throughout Staunton, Waynesboro, and Augusta County. Check out our fares for more information! A reduced fare of $0.25 is available for seniors (age 65 and over), persons with disabilities, and Medicare card holders. Drivers may request proof of eligibility. A reduced fare of $0.10 is available on the Downtown Trolley for seniors (age 65 and over), persons with disabilities and Medicare card holders. Contact Us To Learn More About Our Fares!